Virtual Business Development: Use the best of 2016 to make 2017 better than ever. 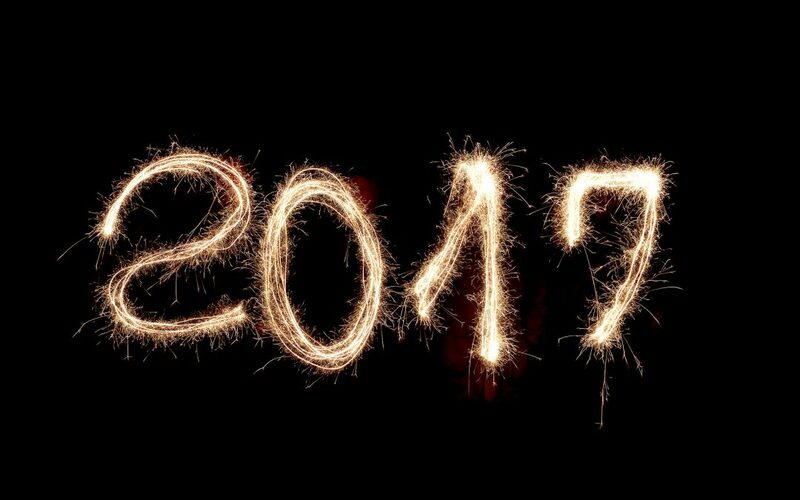 As 2016 comes to an end, it is the perfect time to reflect on what marketing efforts have been worthwhile for your business this year, and get ready to make the most of the campaigns that worked, and learn lessons from those that did not. We have said it before, but it is one of the backbones of successful marketing – follow up and analyse your campaigns, and then you can build on and develop them to precisely target the very best channels for you. Once you have gathered together the information from this year, you can use it to specifically plan your line of attack for next year. Analyse your results carefully; be realistic about comparing your expectations with the outcomes, look at which channels your best results came through, and consider tweaks and variations to fine tune the successes. This will enable you to be thoroughly prepared to make a tailored plan and framework for 2017 that will push you well beyond the competition – and what better time than now? If this is all sounding too complicated or time consuming, then let us help. We can be your virtual business development manager; devising and coordinating direct mail, email, telemarketing and social media campaigns, following up to get the most out of each project, and then helping you to decipher what has been successful – we will help you find the best way to promote your business into 2017, and beyond.